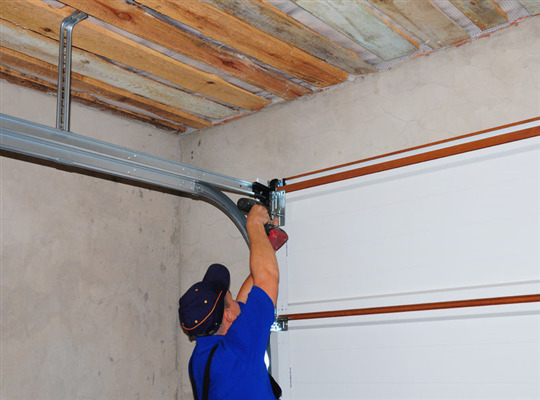 Should You Replace Your Garage Door Spring? 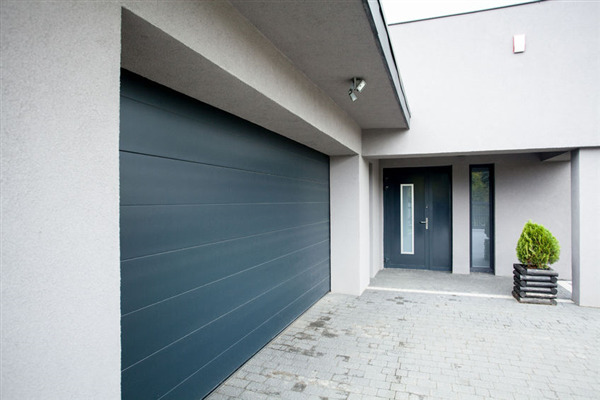 A functional garage door is an important aspect of your home. You rely on it to ensure you are safe when you use it. More importantly, you assume that it will continue to remain up as you drive underneath it when you enter your garage with your car. With that in mind, it’s important to know when you should replace your garage door springs to prevent harm to you and your family members. Your home’s garage is important. Really important. It’s also an area susceptible to wind damage, water damage and even theft. Likely, your garage area stores important projects, your car and—of course—entry into your home. It’s important to maintain your garage door’s health, and it’s even more important to fortify your home’s security. Whether you’re considering a residential garage door installation or even a fix-up, the five safety tips below can help.